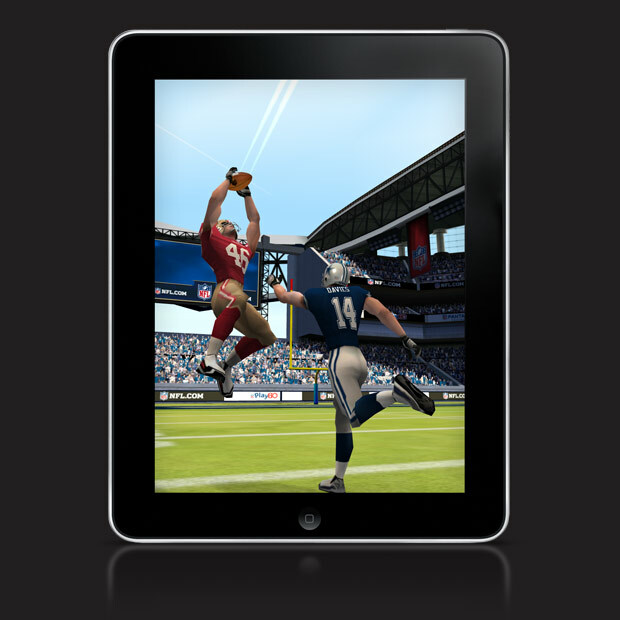 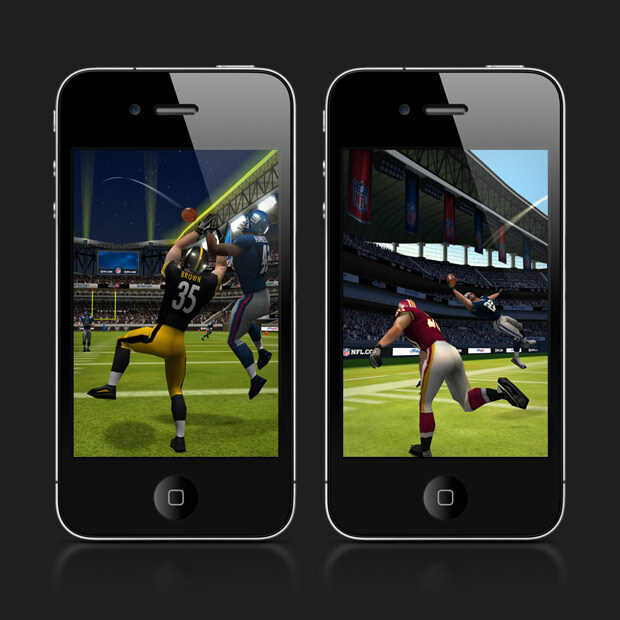 Be the QB of your favorite team – Pass to receivers, dodge defence and make amazing trick shots. 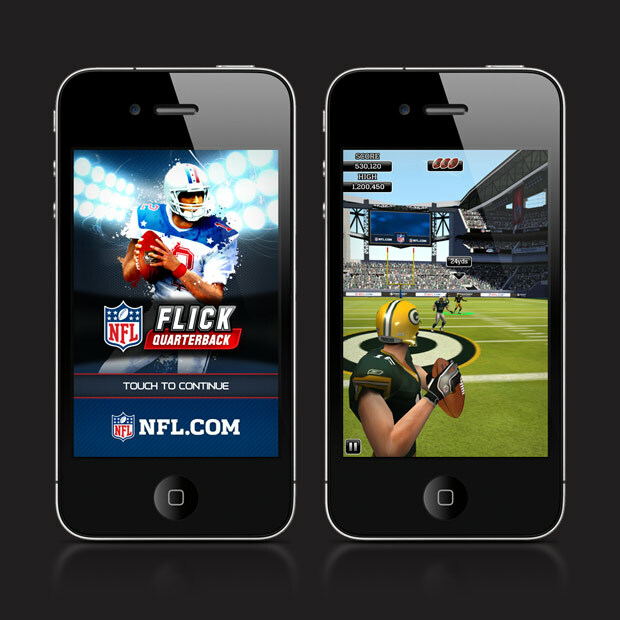 The incredible flick and ‘after-touch’ controls that have made users across the world love Flick Golf and Flick Soccer are now powering NFL Flick Quartback. 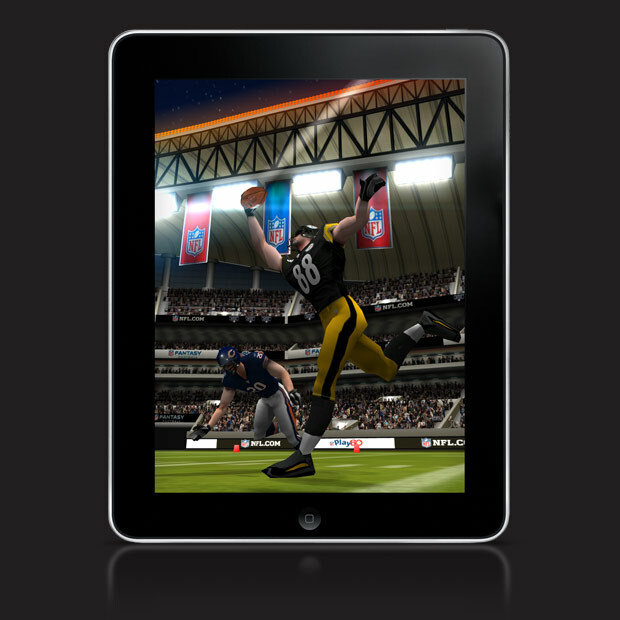 EVERYONE can play – but are you good enough to become a Hall of Famer?